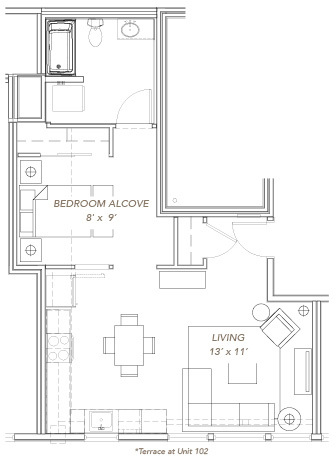 Cozy and connected or wide and spacious – we’ve got both and everything in between. 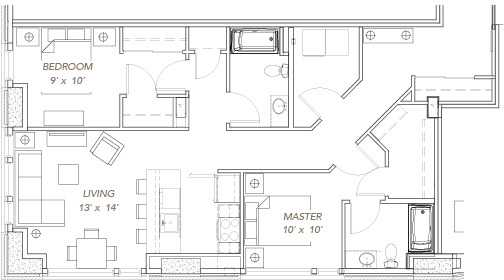 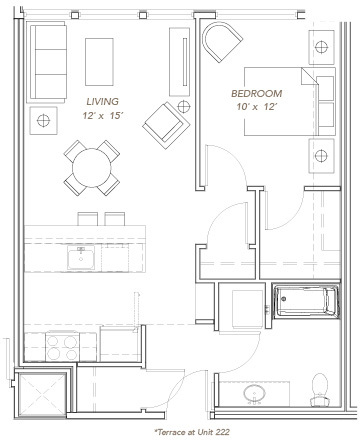 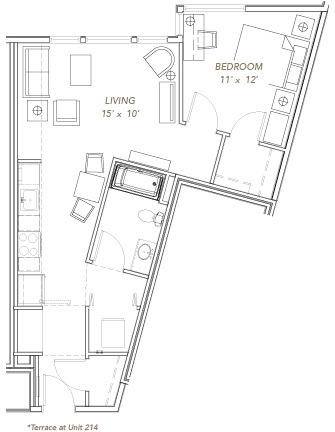 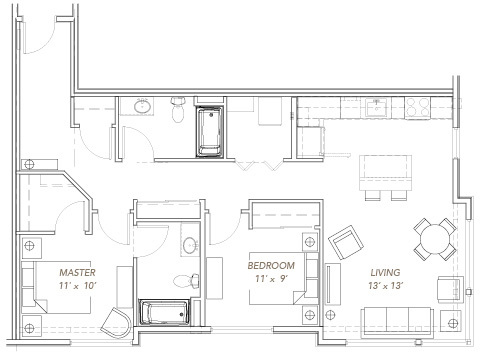 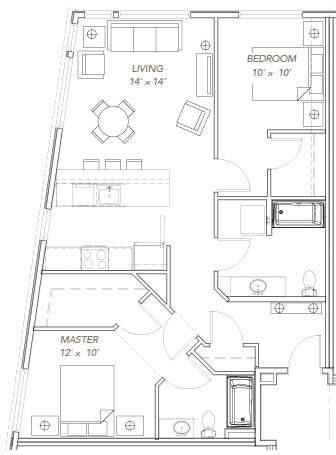 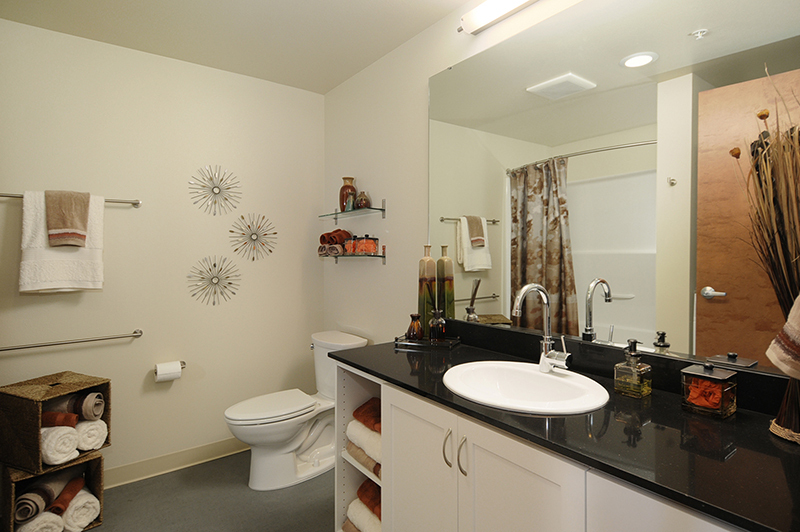 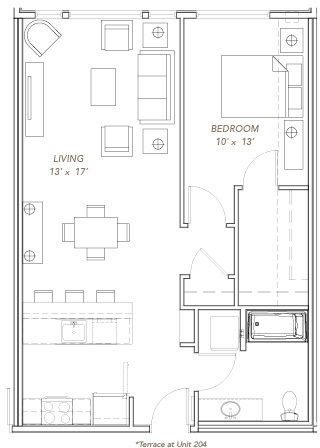 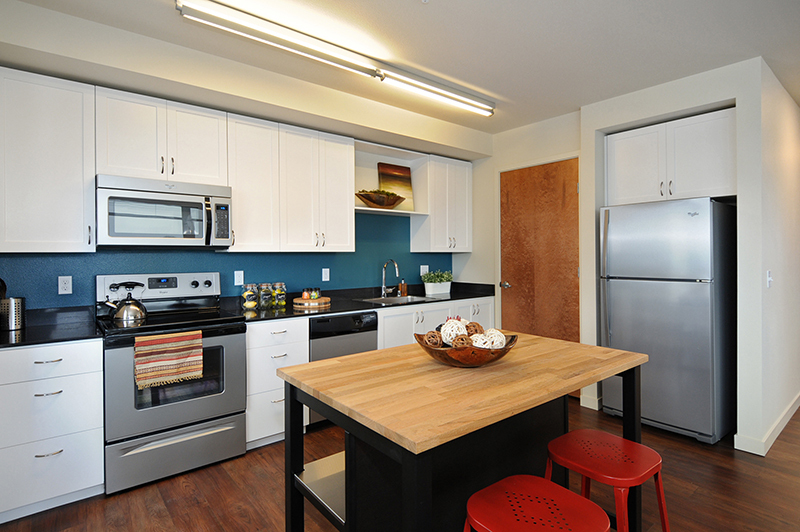 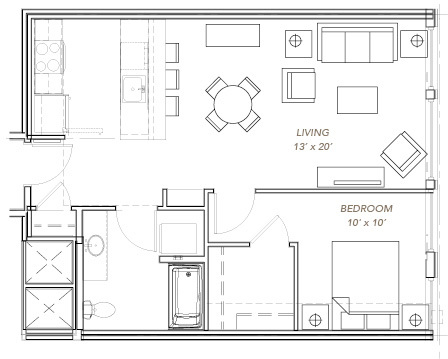 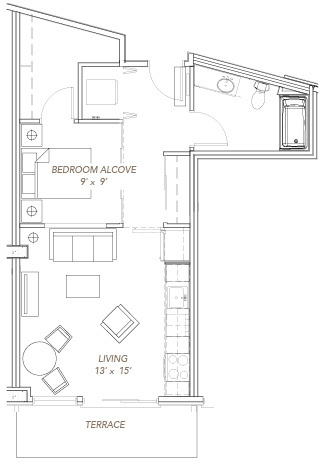 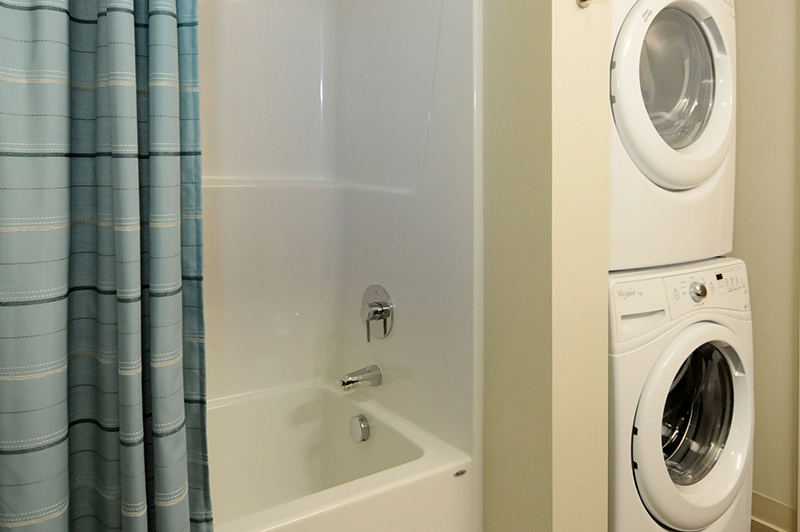 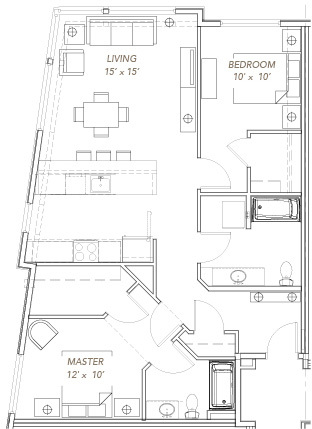 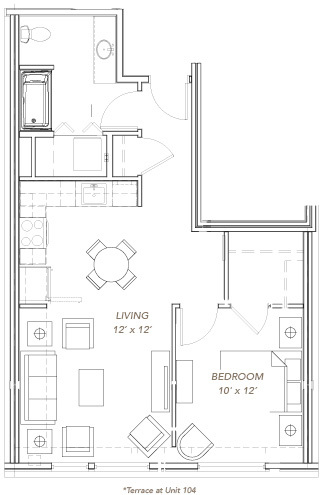 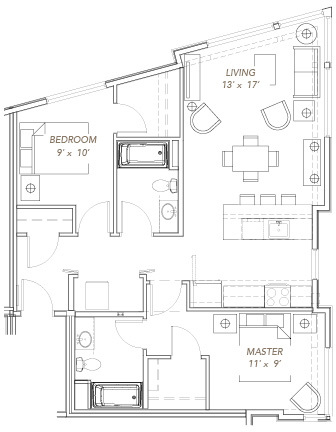 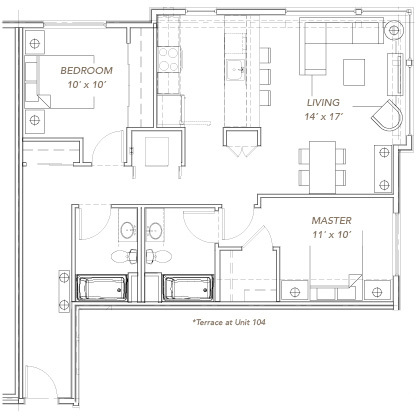 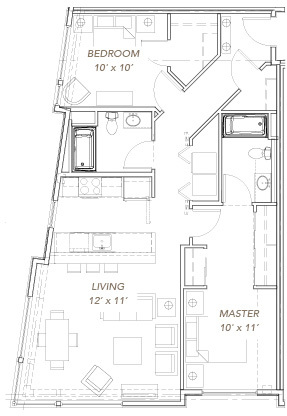 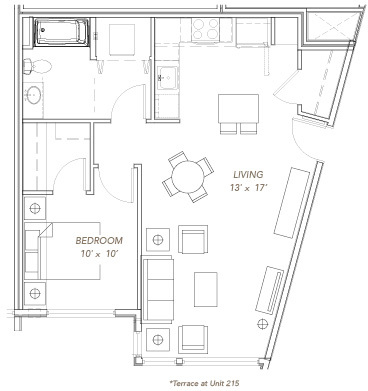 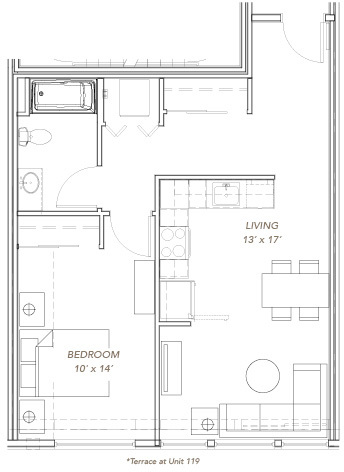 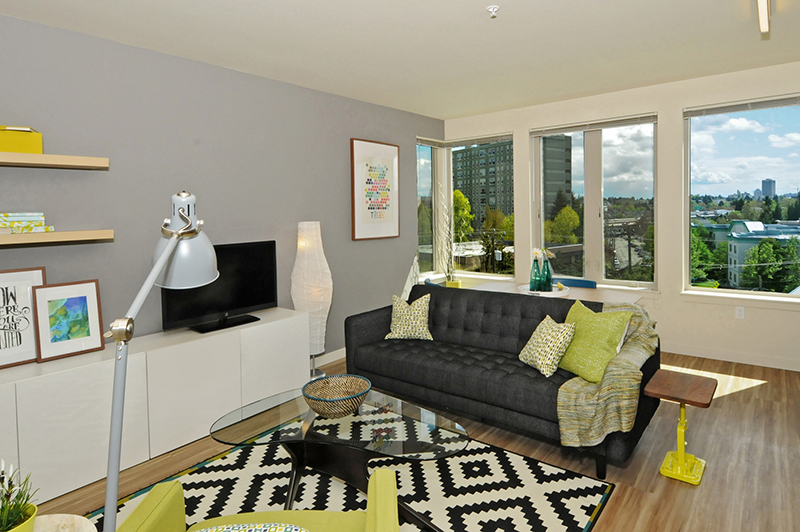 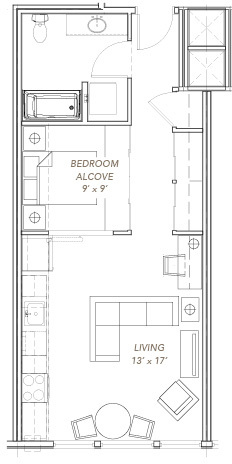 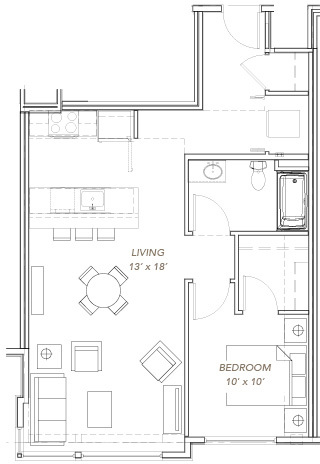 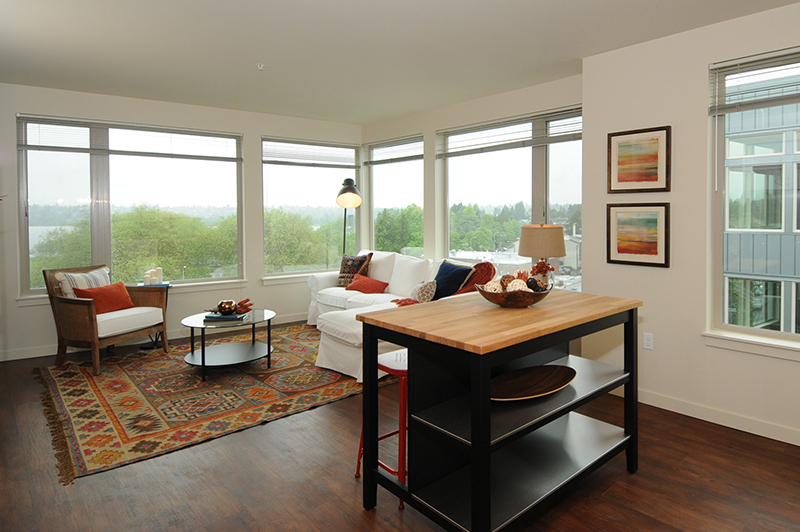 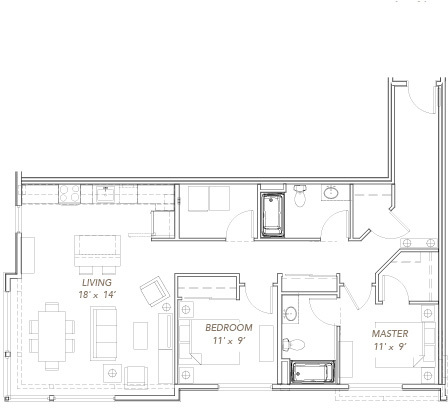 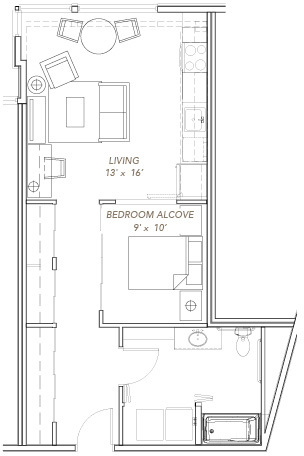 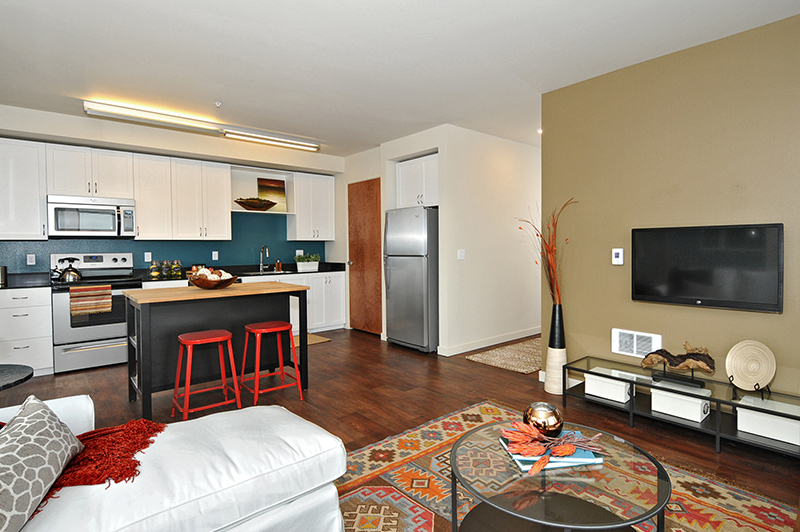 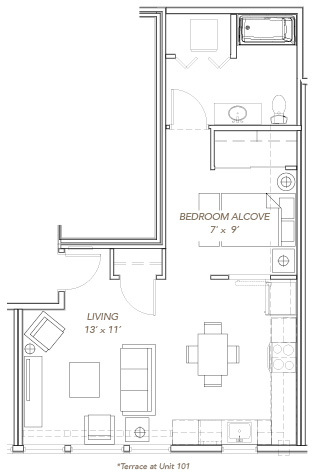 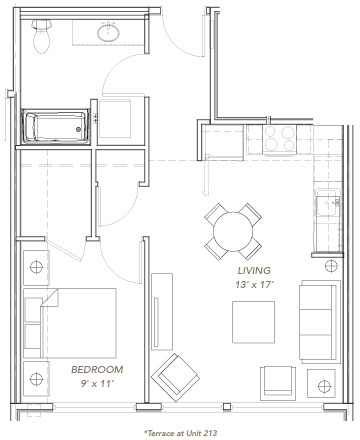 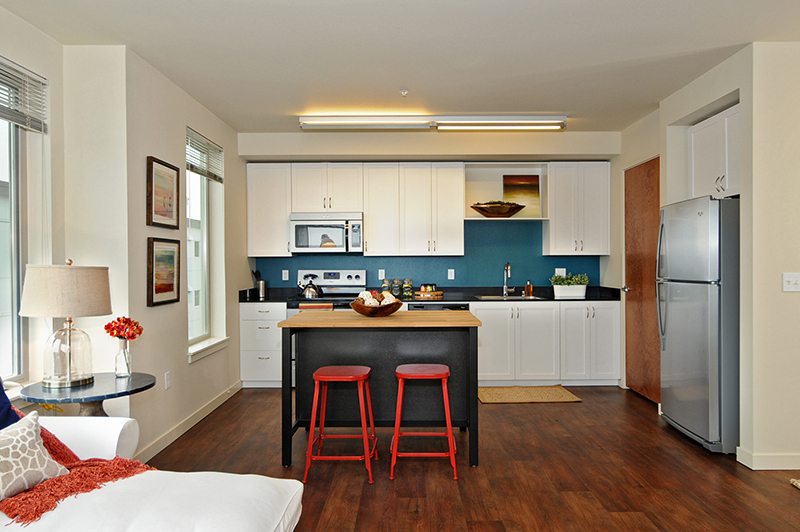 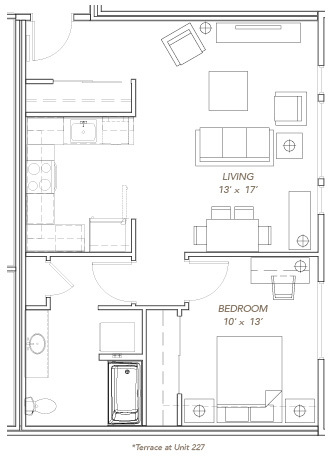 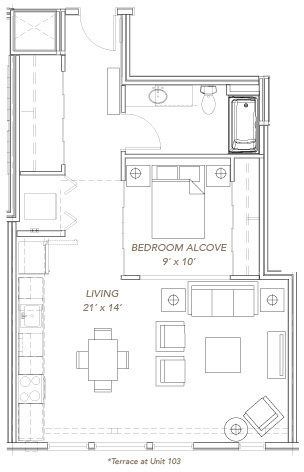 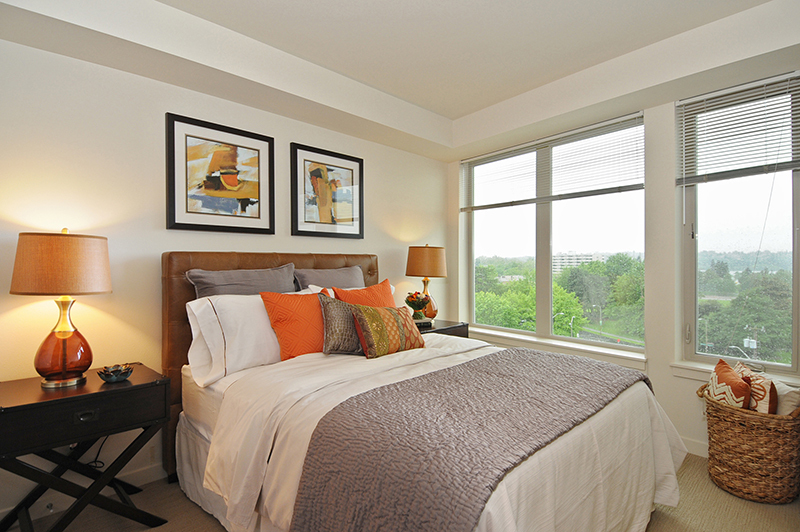 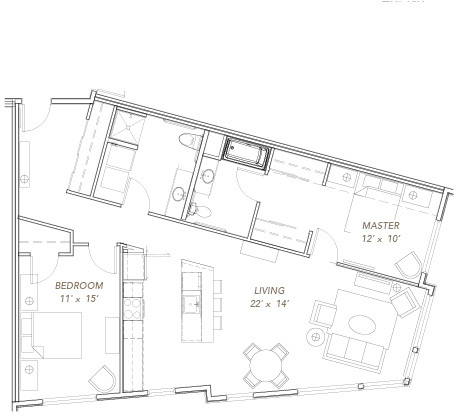 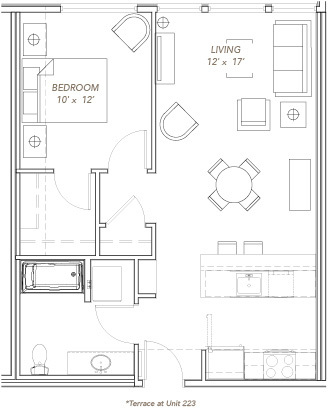 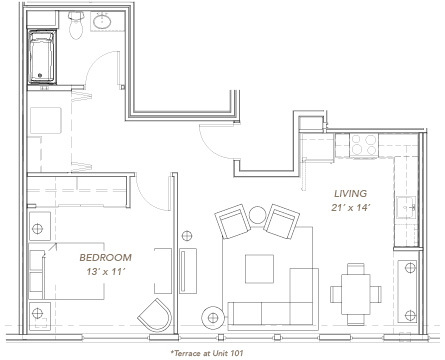 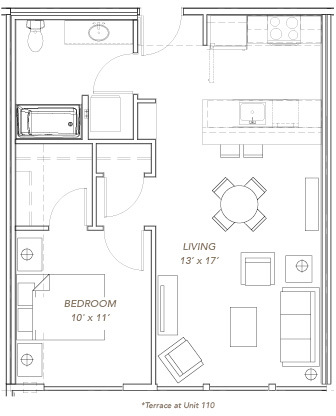 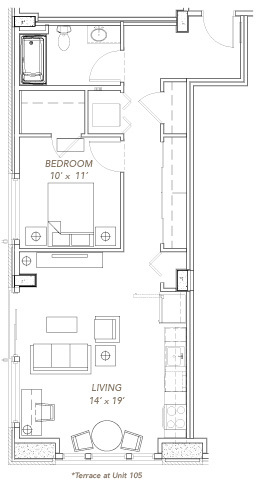 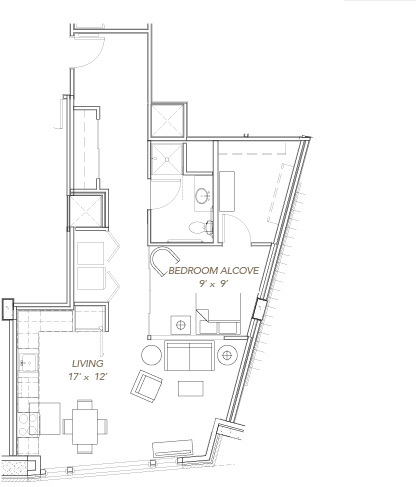 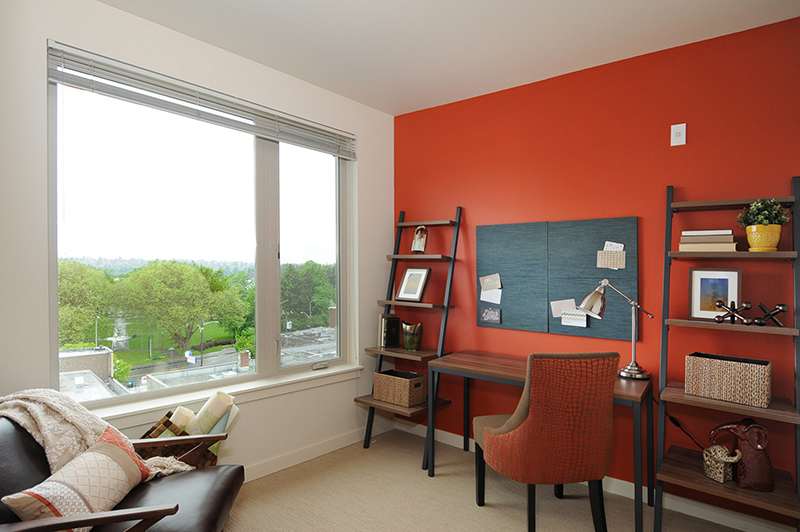 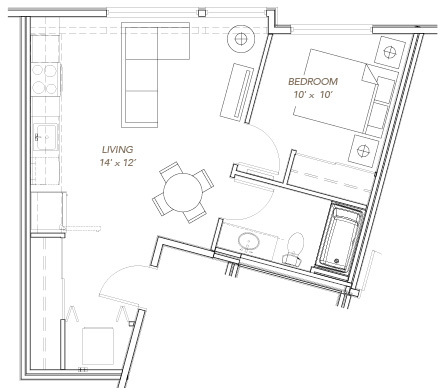 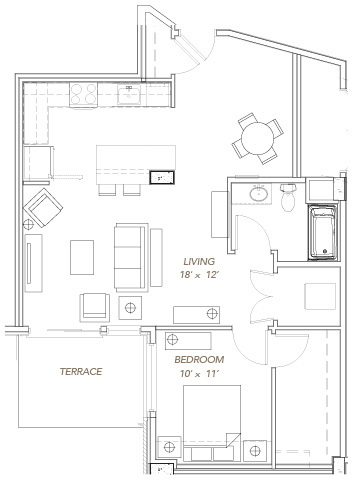 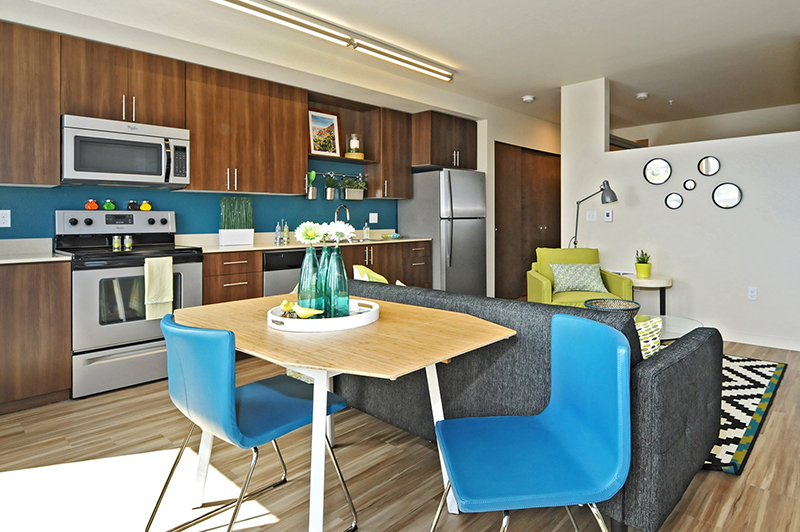 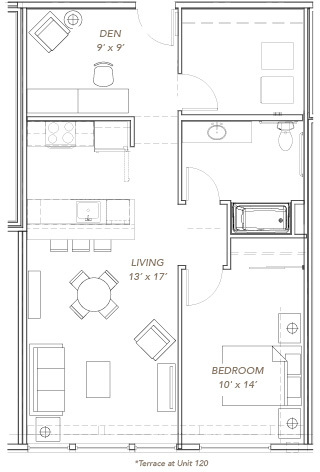 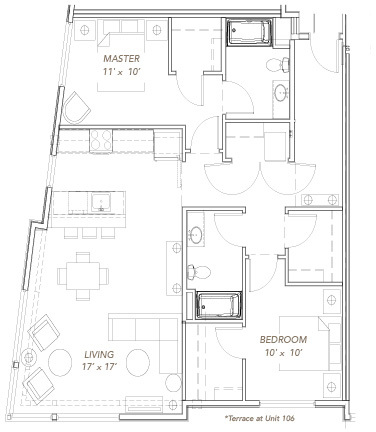 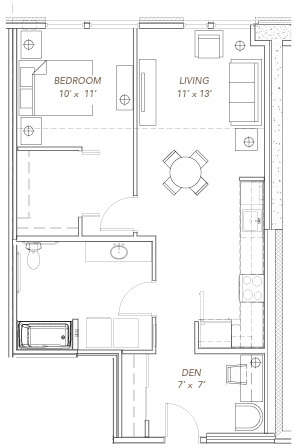 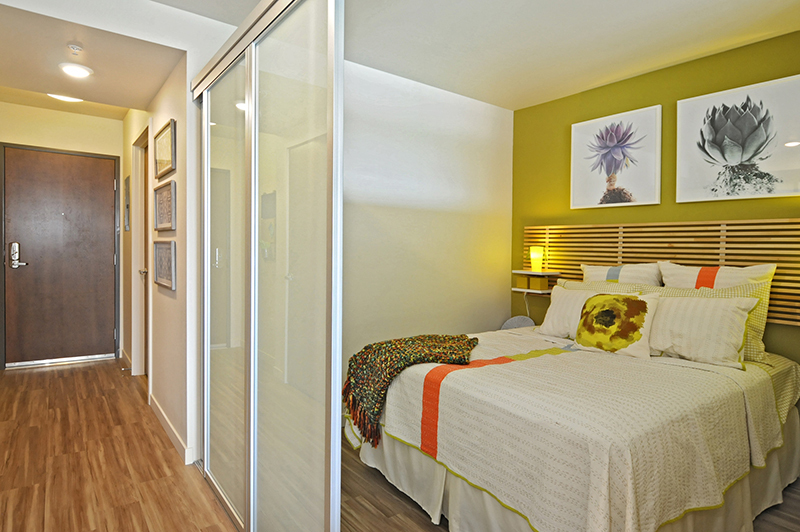 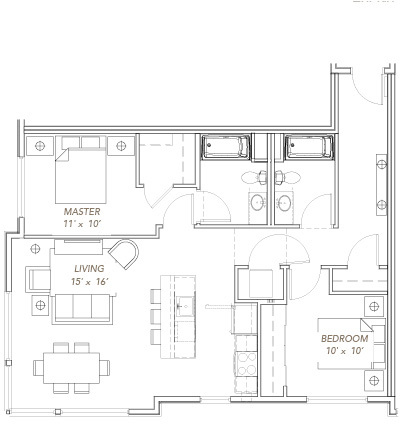 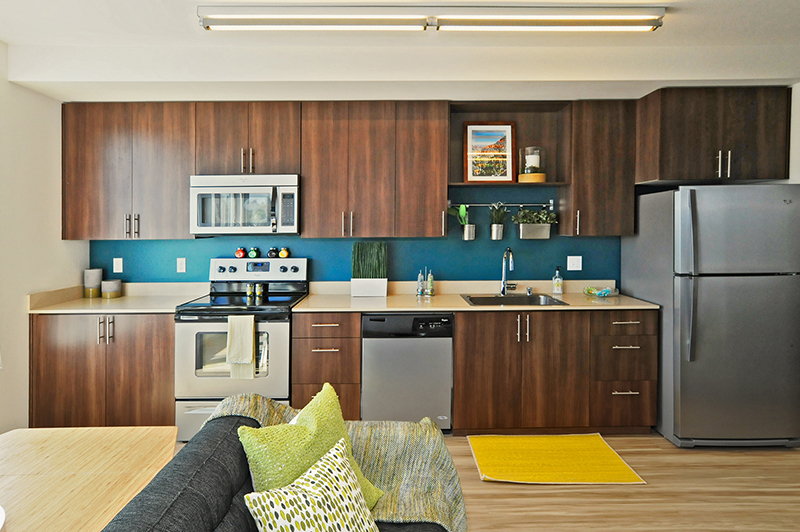 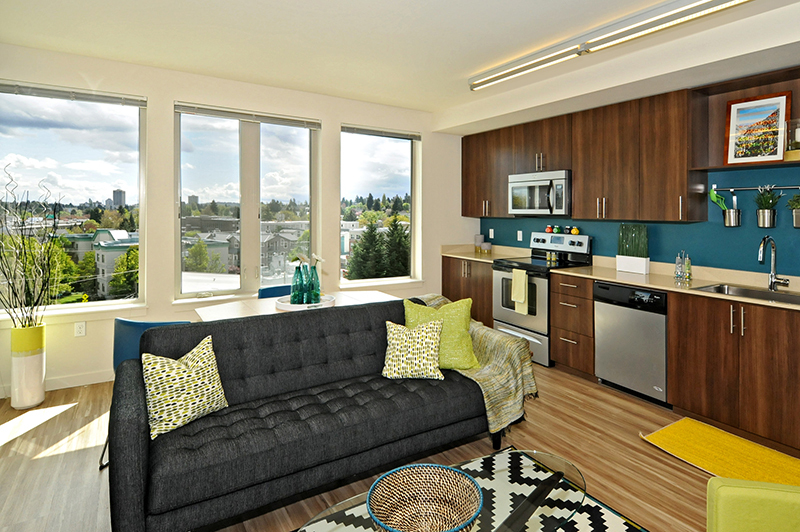 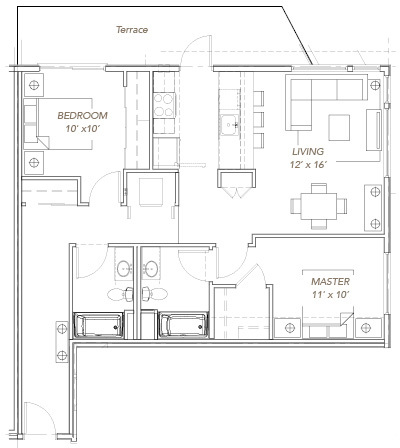 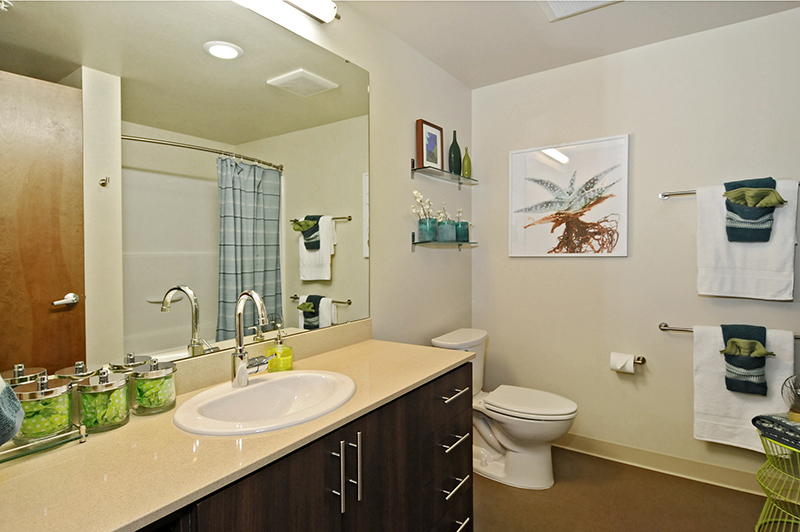 Take a look at our one- and two-bedroom residences and see what best fits your needs. 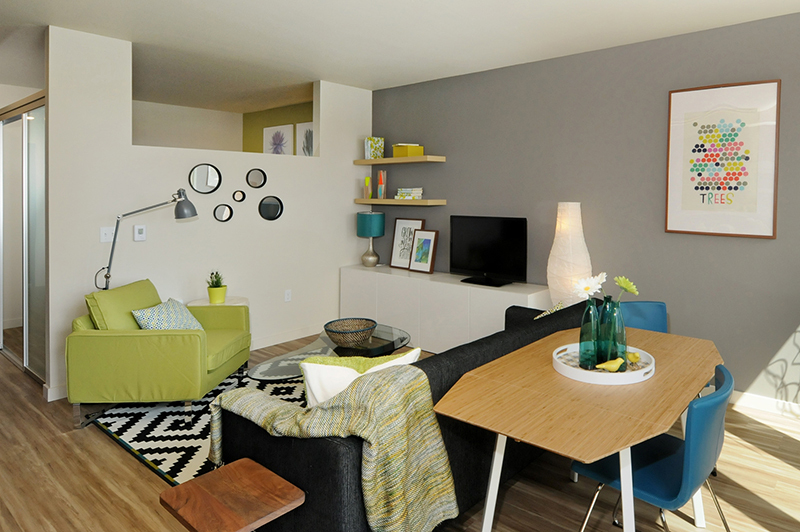 Interested in learning more about what Green Lake Village and The Eddy have to offer you?